FREE READINGS SUNDAY IS HERE!!! Please tune in tonight and listen as our Psychic Roundtable of Advisors take calls from all over the world! 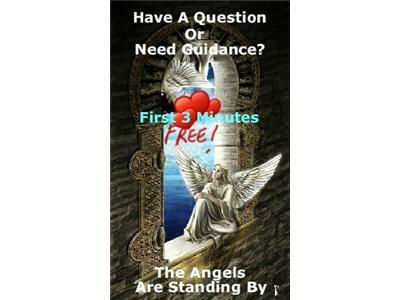 Perhaps you may choose to call in for an intuitive reading ^i^ Tonight's Featured Advisors: Rev. Jay, Rev. Suzie B. and Spiritualist Lori.